Walk up the Mt. Cope starts just few hundred meters from the parking. The 3km walk to the summit and back is signposted, so it is hard to get lost. Path gently climbs up to the summit. It does not take long, and views around the High Plains open up (photo below was taken by our friend). 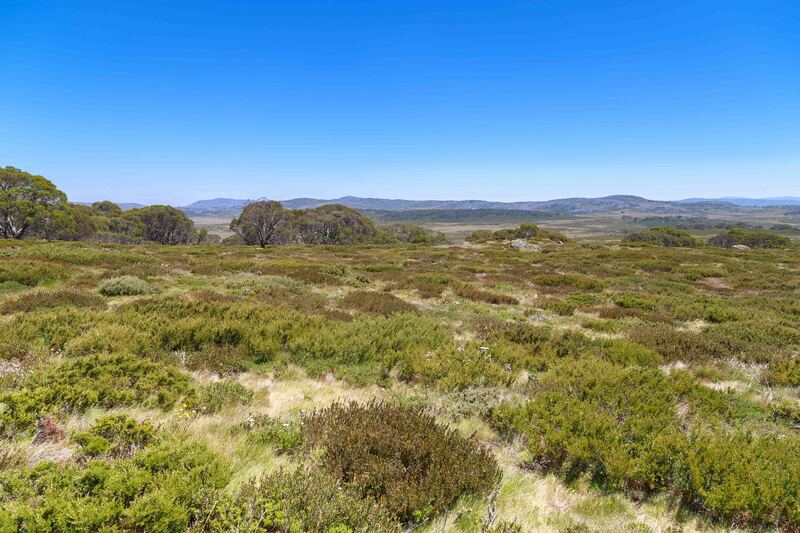 You can return via the same route, or keep heading west to pick up Cope West Aqueduct, turn right (north) and then take the Alpine Walking Track which will bring you back in sight of the Bogong High Plains Road. Overall walking time will be about 90 minutes, and the distance covered is about 3.5km. Great and easy walk for kids - the youngest member of our team (3 y.o.) loved it!